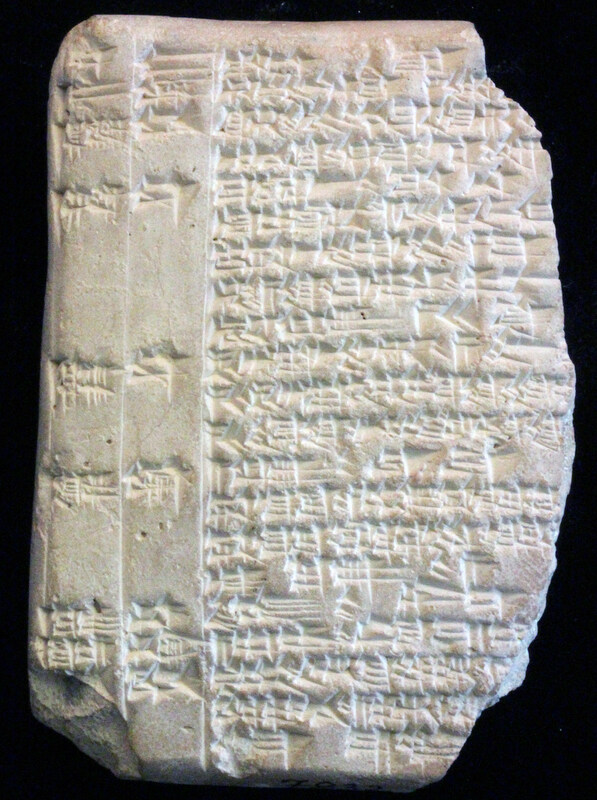 Mesopotamian commentaries represent the world’s oldest cohesive group of hermeneutic texts. Numbering nearly 900, the earliest date to the eighth century and the latest to ca. 100 BCE. The purpose of this website is to make the corpus available both to the scholarly community and a more general audience by providing background information on the genre, a searchable catalog, as well as photos, drawings, annotated editions, and translations of individual commentary tablets. For the first time the cuneiform commentaries, currently scattered over 21 museums around the globe, will be accessible on one platform. The Cuneiform Commentaries Project is funded by Yale University (2013-2016) and the National Endowment for the Humanities (Division of Research Programs “Scholarly Editions and Translations,” 2015-2018). The following pages offer detailed information on several aspects of the Mesopotamian commentary tradition. They also provide a concise guide to further reading and links to the Cuneiform Commentaries Project text editions.